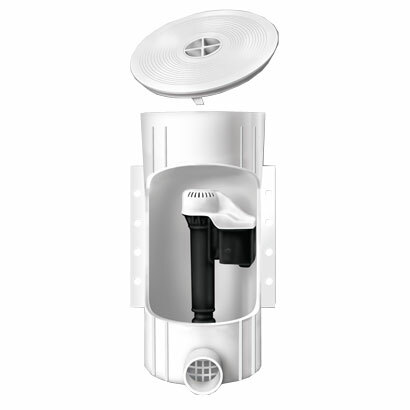 Quik Water Leveler – Automatically maintains the water level of your pool. With the Quik Water Leveler in your pool means you’ll never have to worry about filling your pool. The Quik Water Leveler is permanently built into your pool deck and structure to automatically maintain the water level 24 hours a day. Installing a Quik Water Leveler in your pool means you’ll never have to waste your time refilling your pool, overfilling it and flooding your backyard, or burning out your pool pump. 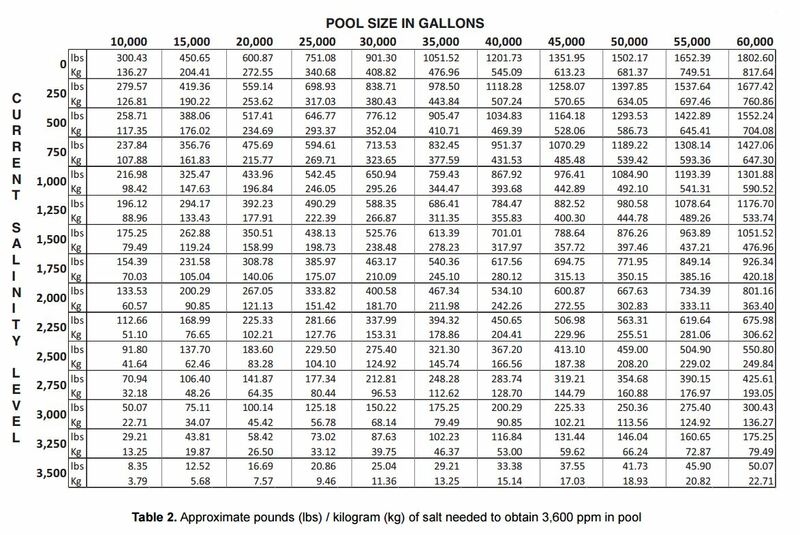 The Quik Water Leveler is a simple, low-cost addition to your pool that requires virtually no maintenance and adds the ultimate in convenience. It’s the definitive answer to the water level concerns that all pool owners share.